This year I am honored to be part of Musicambia, a project teaching music to inmates at Sing Sing Correctional Facility in New York. I am teaching music theory and vocal techniques along with fellow composer, Elliot Cole; instrument lessons are given by jazz pianist John Chin, brass by trumpet player Thomas Bergeron and strings by viola player and founder of Musicambia, Nate Schram. We have been working hard to create a comprehensive music curriculum at Sing Sing Prison alongside composer Daniel Levy and Carnegie Hall’s Weill Music Institute. It is a life changing project for us and for all the incarcerated people we work with. 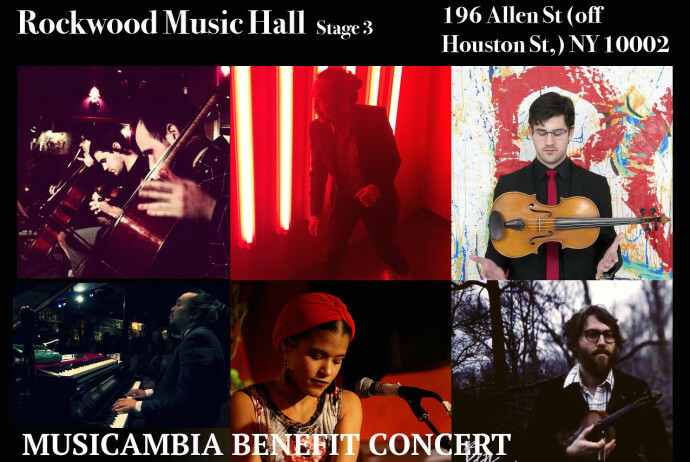 We have been raising funds through Kickstarter, as well as Musicambia’s Faculty Concerts, the first of which ias at Rockwood Music Hall, NYC on Sunday December 14. 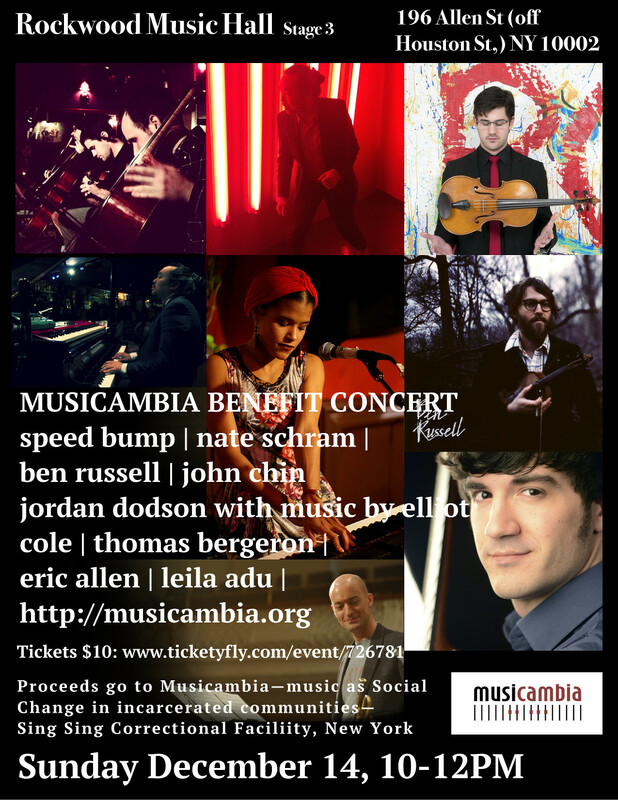 Musicambia is a charitable trust and is only made possible through your continuing generous support.